Mughthesec, a variant of the OperatorMac adware, has been turning hijacked Macs into revenue-generating machines for the authors. 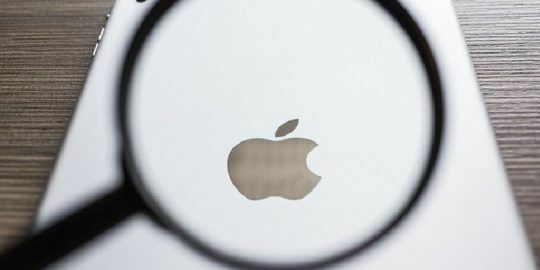 A variant of an older piece of adware built for Macs called OperatorMac has been seen in the wild, and while like most adware it tries to turn a profit, it also illustrates some defensive shortcomings native to Apple’s ecosystem and the industry. 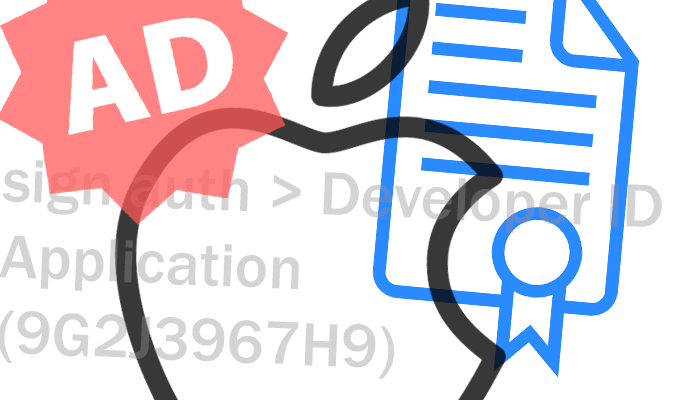 Components of the new strain, which is called Mughthesec, are signed with a legitimate Apple developer certificate allowing it to bypass macOS’ native Gatekeeper protection that keeps users from installing unsigned applications. Detection on VirusTotal has also been minimal to date, despite some users reporting infections going back as long as six months. 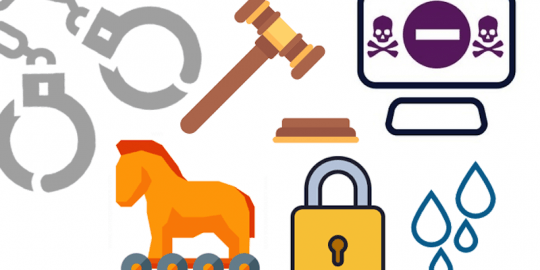 The adware otherwise behaves typically, said researcher Patrick Wardle, chief security researcher at Synack, who along with others analyzed Mughthesec. Wardle said in a report published on the Objective-See blog that the adware is likely spreading through malicious ads or popups. The blog contains removal instructions. Mughthesec masquerades as an Adobe Flash installer which drops the malware onto the victim’s machine and asks permission to install other programs such as Advanced Mac Cleaner, Safe Finder and Booking[.]com. Advanced Mac Cleaner, Wardle said, triggered a number of alerts as it attempted to install a persistent agent on the computer. The malware also attempts to connect to any of three embedded URLs known for malicious behavior, including banking malware. The researcher also said that the malware contains detection capabilities that prevent it from executing if it’s running inside a virtual machine. If it does sense the presence of a VM, it will instead drop a legitimate version of Flash. 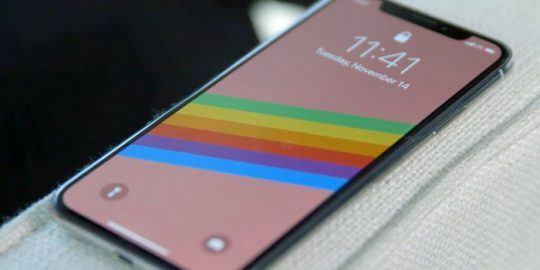 The installer and the application itself were both signed with an Apple developer certificate issued to a Quoc Thinh, below. The installer disk image was uploaded to VirusTotal on Aug. 4 and had zero detection from antimalware engines at the time. The binary also has zero detections on VirusTotal; it also contains logic that helps it evade detection by numerous security products, Wardle said. Using a homegrown process monitor called ProcInfo, Wardle was able to watch execute a particular process called “i” which persists and launches an agent. Wardle said the agent has three jobs: execute the Mughthesec binary, pass in a parameter “r,” and automatically start when the user logs in. The Mughthesec binary, Wardle said, is unsigned and has zero VirusTotal detections. Once installed, the malware’s goal is profit. First, the malware changes the victim’s browser homepage to an attacker-controlled domain. Wardle said that an AnySearch browser extension has also been added that funnels a user’s search queries through a number of affiliates, generating revenue along the way, before eventually rendering search results from Yahoo. The Safe Finder scripts, meanwhile, have injected SafeFinder logos and more into search results, Wardle said. Thomas Reed of Malwarebytes said it’s likely that Mughthesec is an OperatorMac variant. I just got this Flash installer in August of 2017 - from Adobe, it sure appeared to me. But the real Adobe Flash installer doesn't do this, right, so it must have been the malware from some other place?